Two Sisters Created the Only Luxury Chocolate Brand Made in Africa – Shoppe Black Although West African countries produce over seventy percent of world’s cocoa, I’ll bet you can’t name one African chocolate brand. Why? Because most of the Continent’s cocoa is exported to foreign countries that produce their own brands. 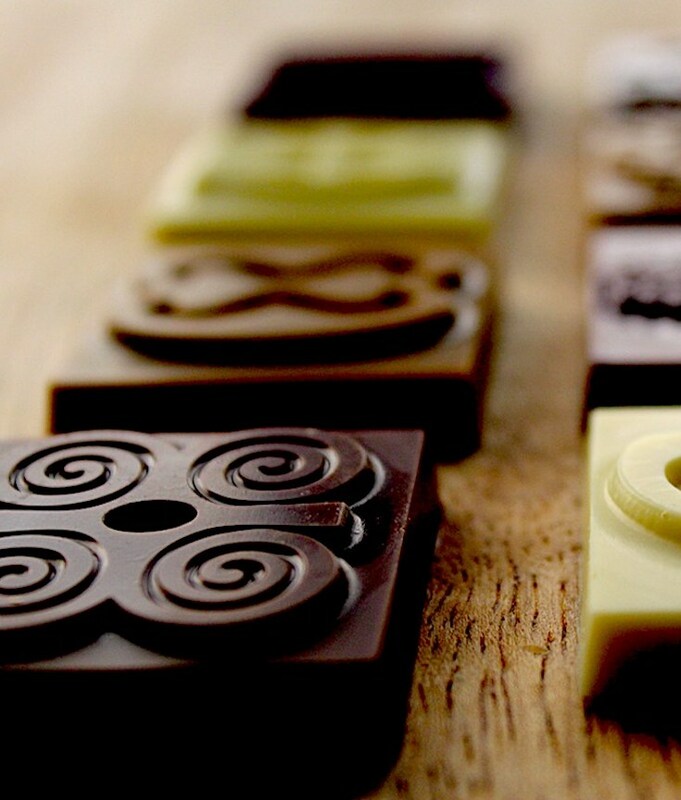 Fortunately, there are now African chocolate makers getting into the game. Meet sisters, Priscilla and Kimberly Addison. They are the founders of 57 Chocolate, a Ghanaian made chocolate brand. SB: What inspired you to start 57 Chocolate and what does the name mean? 57C: Having spent time living in Geneva, Switzerland, we thought it was strange that Switzerland is known for its chocolate but yet doesn’t grow cocoa, the core ingredient in chocolate. Meanwhile Ghana is the second largest producer of cocoa, but produces very little chocolate itself. We saw a vast need for manufacturing of chocolate in Ghana and across the continent of Africa. Ashanti, (rightly Asante), are a nation and ethnic group native to the Ashanti Region located centrally on the Ashantiland Peninsula. The Asante people speak the Asante dialect of Twi. The language is spoken by over nine million ethnic Asante people as a first or second language. The word Ashanti is an English language misnomer. Asante literally means “because of wars”. The wealthy gold-rich Asante people developed a large and influential empire; the Ashanti Empire along the Lake Volta and Gulf of Guinea. The Ashanti are believed to descend from Abyssinians, who were pushed south by the Egyptian forces.